There will be an extra Dutch visitor at Thursday’s Nato summit in Brussels – an eagle trained to take down drones, news agency ANP reported. 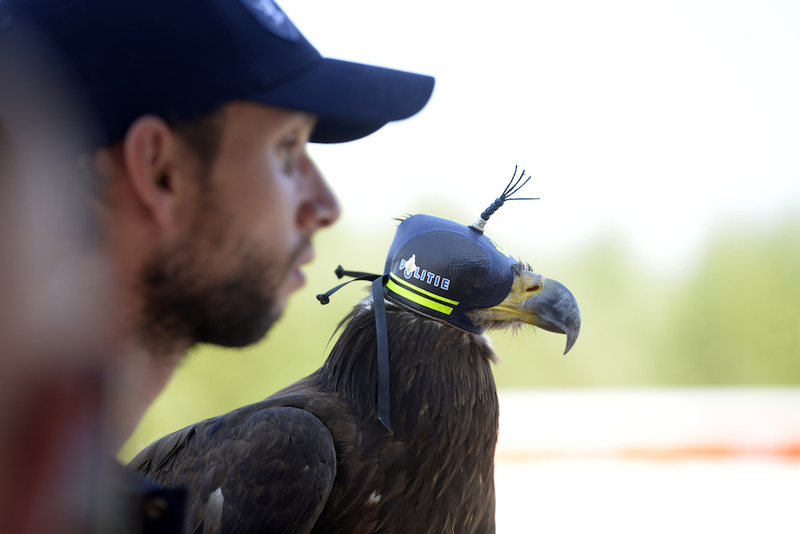 Dutch police have been involved training eagles to catch drones since early last year and decided to go ahead with the project last September, after a successful trial. Now one bird, an American sea eagle, will be on standby in Brussels in case drones are flown in unauthorised airspace, ANP said. In total, 29 government leaders and heads of state, including US president Donald Trump, will attend the meeting amid a massive security operation. A police eagle was also on duty in Rotterdam last week when Feyenoord celebrated winning the Eredivisie.